Freckles to Toes: Is There Lead in Your Lipstick? Does this lipstick look familiar? Then I have some bad news for you. The FDA just released a new study on the lead content in lipstick and the tube shown above, Mabelline's Color Sensational, was the worst offender. The acceptable lead content in water is zero. The Center for Disease Control states that there is no safe level of lead exposure for children. However, the FDA's tests revealed that the lead content in Mabelline's Color Sensational lipstick in Pink Petal was 7.19 parts per million. 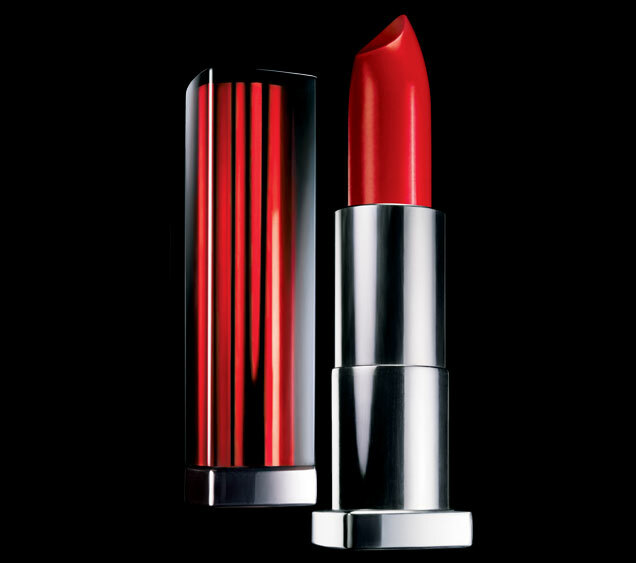 The lead content in L'Oreal's Color Riche in Volcanic was 7 parts per million. Lead is a neurotoxin. Lead accumulates in the body. Lead is on Proposition 65's list of human carcinogens. Lead is a human developmental and reproductive toxin. So what is it doing in our lipsticks? The FDA's results come four years after the Campaign for Safe Cosmetics investigated the same problem. Four years ago, the Campaign for Safe Cosmetics found lead in 23 out of 23 lipsticks they tested. This time, the FDA found lead in 400 out of 400 lipsticks. In 2007 no lipstick tested higher than 3 parts per million. That number has more than doubled in four years. Shouldn't this number be decreasing, not increasing? Mabelline and L'Oreal aren't the only brands on this list. Even supposedly "green" brands like Burt's Bees and Gabriel lipsticks were offenders. You aren't safe with high end brands either; Chanel Rouge Hydrabase is featured on the list as well. And what about all the other brands not tested? I want to know what I'm putting on my lips, licking away and kissing off. And I want to make sure it contains zero parts per million of lead. If these results upset you and you want to make a difference, sign the petition. To see the entire list of 400 lipsticks tested, the FDA has released the results on their website.